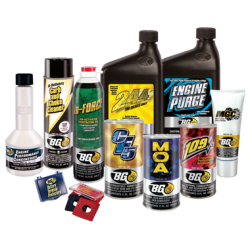 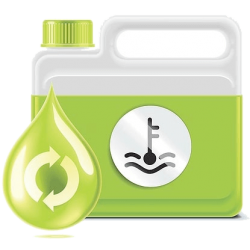 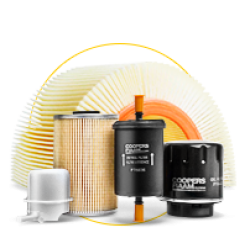 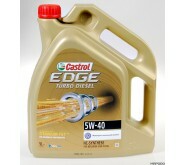 Главная » Моторные масла » Castrol » Castrol EDGE Professional 5W-30 c1 Jaguar 1л. 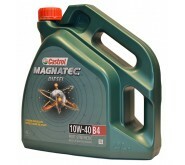 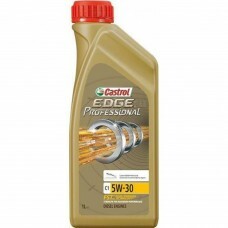 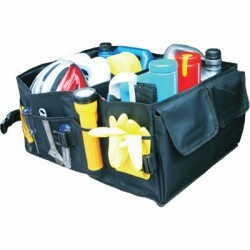 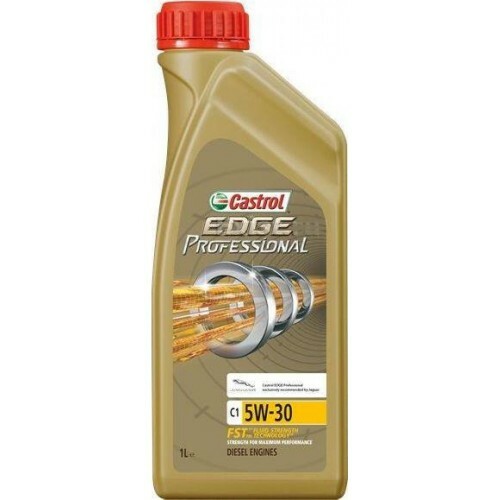 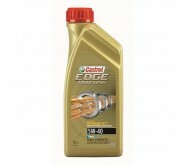 Castrol EDGE Professional 5W-30 A5 Jaguar 1л. 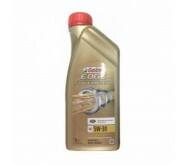 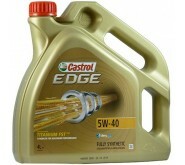 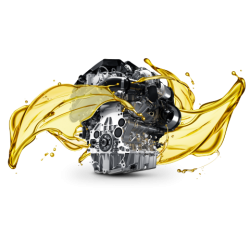 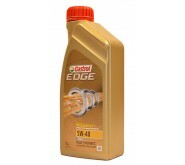 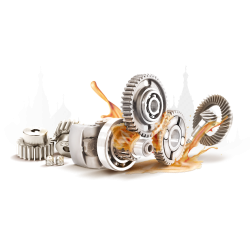 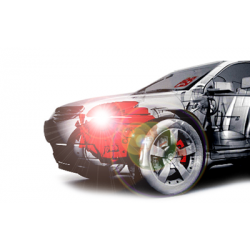 Castrol Edge Titanium FST 5W-40 C3 4 л .